•	No previous kayaking experience necessary. All instruction and guiding provided. •	There are three pa sites on the island (Maori fortified village), with the largest occupying the slopes of the main scoria cone. •	Light refreshments are provided on the island before you head back to the sheltered waters from where you started. 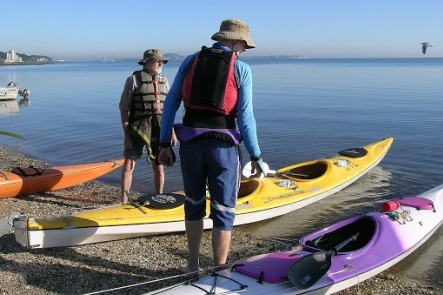 •	Kayaking season is from 1st of September through to June. •	City Centre Departure: 8.30am or 1.30pm from, Pier 1, Auckland Ferry Building. Return 1.00pm or 5.30pm. •	No previous kayaking experience necessary.